Bleacher Report posted this gem on twitter last night! The Gongfu Tea Cup is debatable, the video is freaking awesome nontheless! 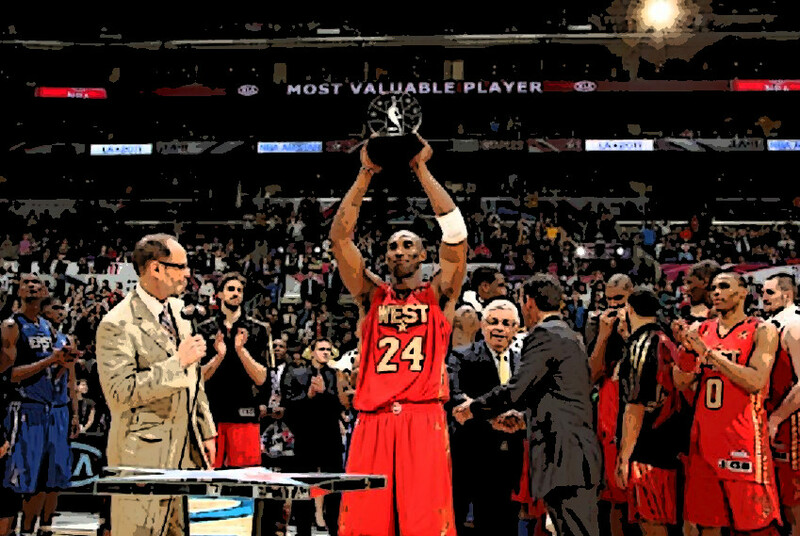 Looking back to the 2011 All Star weekend!